Computer Peripheral and Supplies Limited (CPS) was founded in 1987 as the third subsidiary of the CDG Group. 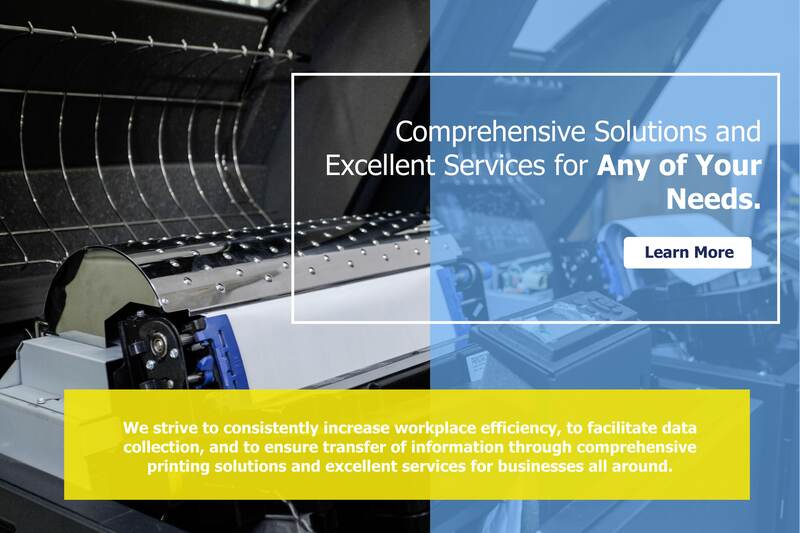 Currently, with more than 100 employees working for the company, CPS has managed to foster trusting relationships over a span of 30 years with multiple companies that offer comprehensive printing solutions including Matrix Printers, Laser Printers, Barcode printers, Card Printers, and Receipt Printers. These devices bring forth printing solutions to fulfill the demand for reports, bills, barcode stickers, employee ID cards, and receipts. With its own printing facility, CPS currently offers high quality, custom label stickers under the "LabelDD.com" brand. Aside from quality results that meet international specification requirements, LabelDD.com also guarantees its clients high volume capabilities and flexibility in design for its custom printed labels. Aside from its forte in Information Technology for modern day enterprises, CPS is also a distributor of computers for brands such as DELL, HP, and LENOVO. Other devices that CPS distributes include products such as Barcode readers, OMR Scanners, Finger Scanning devices, Access Control devices, Gate Control Solutions, RFID solutions, and POS System Solutions. In addition to these IT solutions, CPS also promises its clients excellent services and both prior- and post-purchase IT consultation to ensure customer satisfaction. Hino Motors Manufacturing Thailand Ltd.